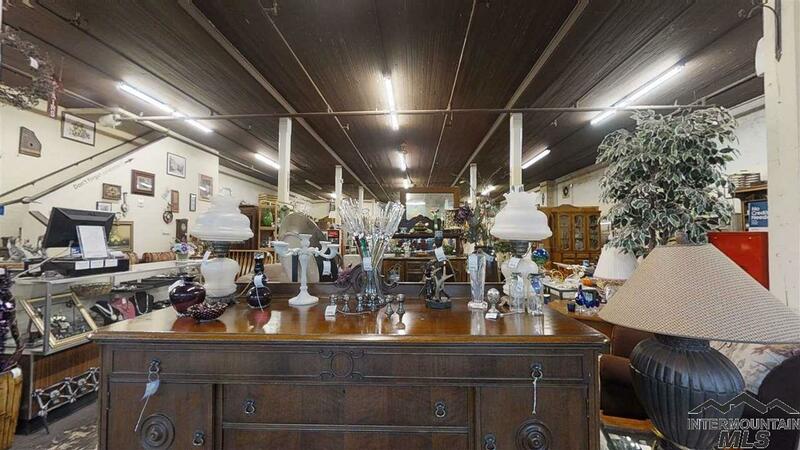 BUSINESS ONLY>> Great turn key business Opportunity , Step right into an established and well known consignment furniture and home decor business. 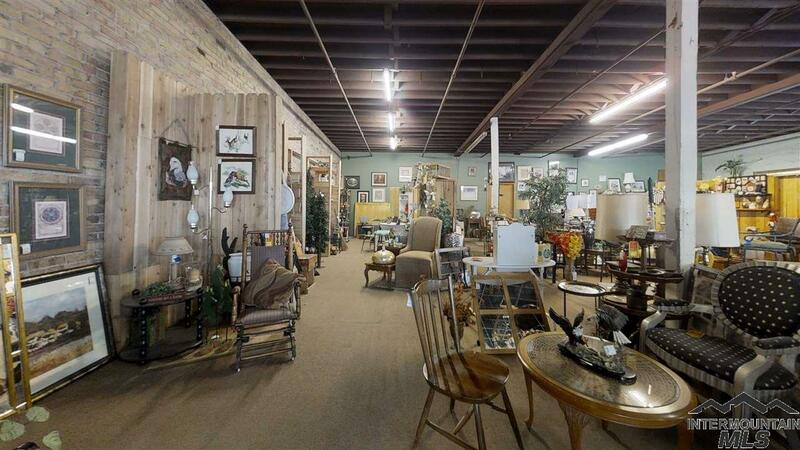 Established consignment base with an excellent customer following and strong community ties. This is an easy turn key operation with all the necessary resources needed to continue without interruption. Building is not owned it is leased. 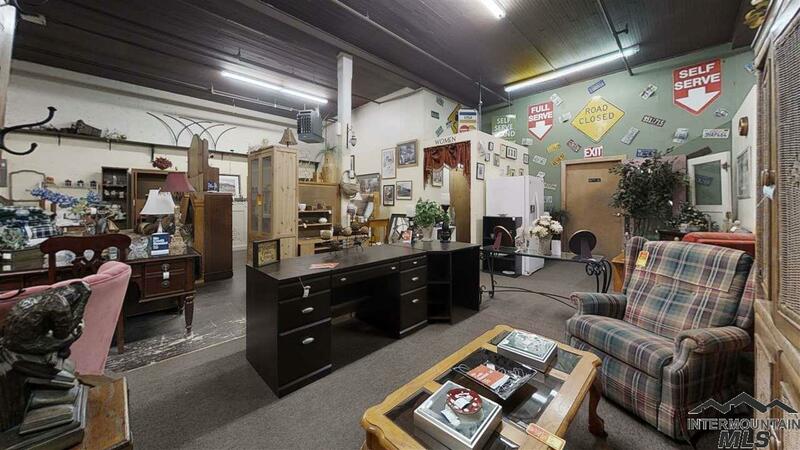 Owner will assist in training and operations as needed. 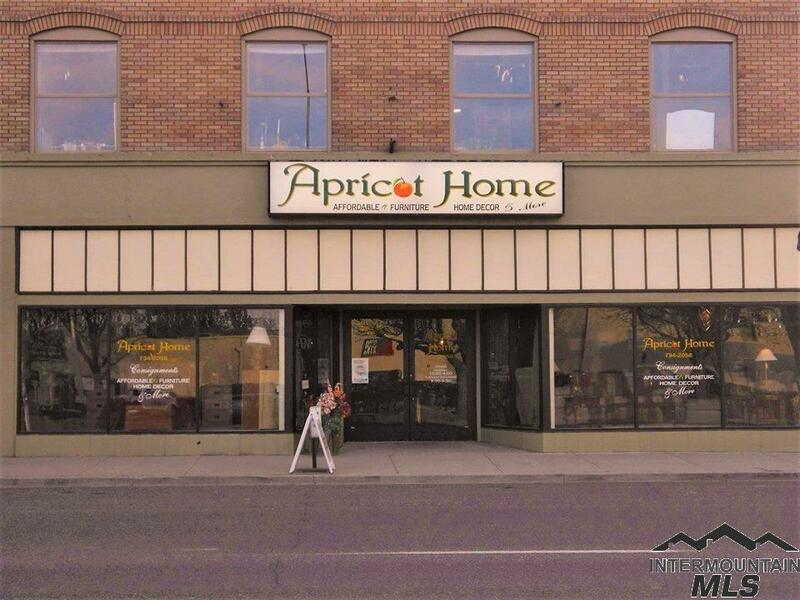 Owners are Licensed Realtors in the State of Idaho. Listing Courtesy of Lofthus Group.